It’s World War II. Darkness has fallen over Europe as the Nazis spread hatred, fear, and war across the globe. But in a quiet city in the Netherlands, one woman fights against the darkness. 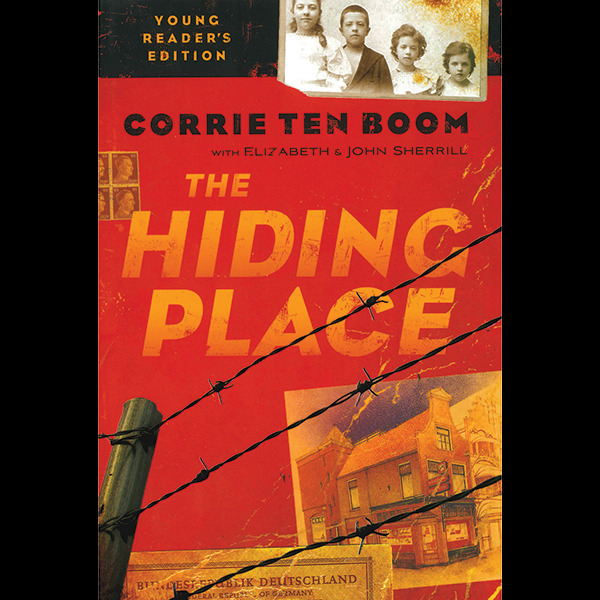 In their quiet watchmaking shop, Corrie ten Boom and her family risk their lives to hide Jews, and others hunted by the Nazis, in a secret room, a “hiding place” they built in the old building.